or more of fear and anguish. The best way to have a fighting chance of being reunited with your cat should it ever stray or escape is to have him or her microchipped. 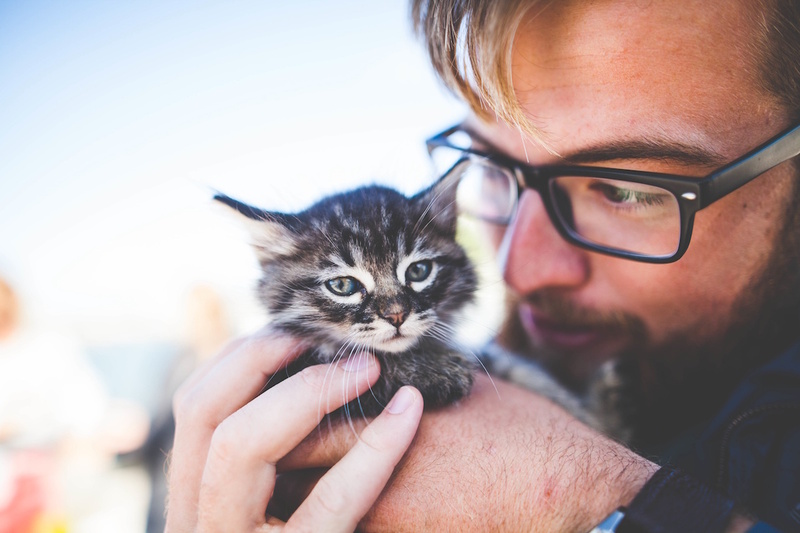 The team at Just Cats Hospital considers microchip pet IDs a fundamental precaution for your cat and an important part of responsible cat ownership. We use HomeAgain microchip system. Each microchip registers a cat with a unique identification number that is filed in a database with your contact information. The contact details can be updated any time, and it is important to remember to do so whenever your information changes. If your cat is lost, the microchip can be scanned by animal control officers, at shelters, at veterinary hospitals in the U.S. and in many foreign countries.